Temporary Exhibit: Ecch .. is this plastic? 15.1. 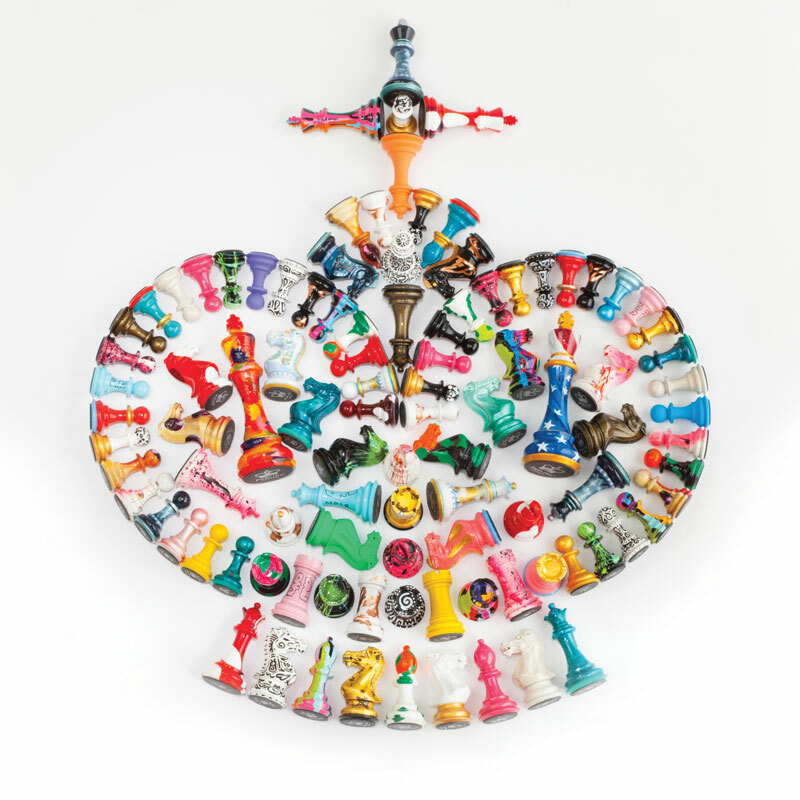 - The largest ever presentation of chess sets from the Erzgebirge is due to open on Oct. 25 in the Toy Museum in Seiffen Erzgebirge, Saxonia , parallel to the meeting of the German section of CCI from Oct 25 - 28. Apart from pedestrian Staunton sets from Borstendorf (Uhlig, Wittig. the VEB produce etc. ) 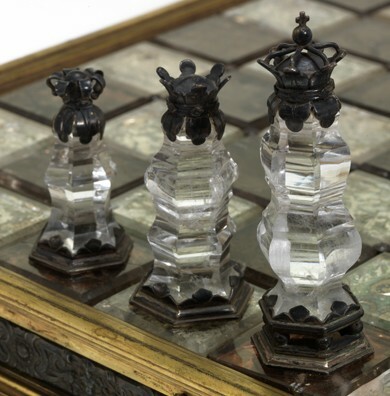 all kinds of opulent handcarved and - coloured chess pieces will be shown -. 90 in all, dwarfing an earlier show years ago during the World CCI Congress at Dresden. 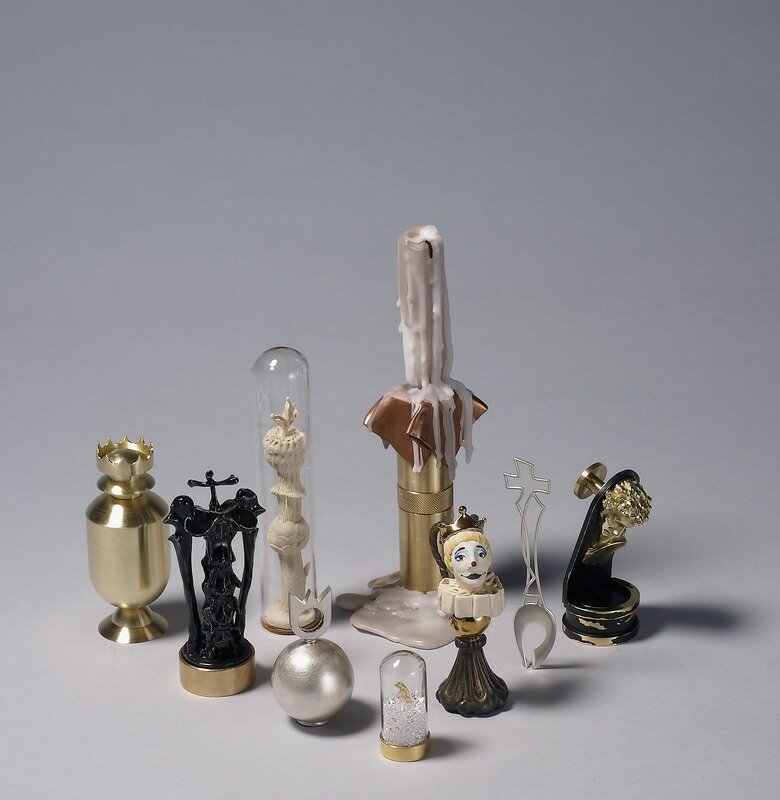 An opulent catalogue has been edited, some of whose contents we will publish in due time.The show will be on till March 10, 2019. 15.5. 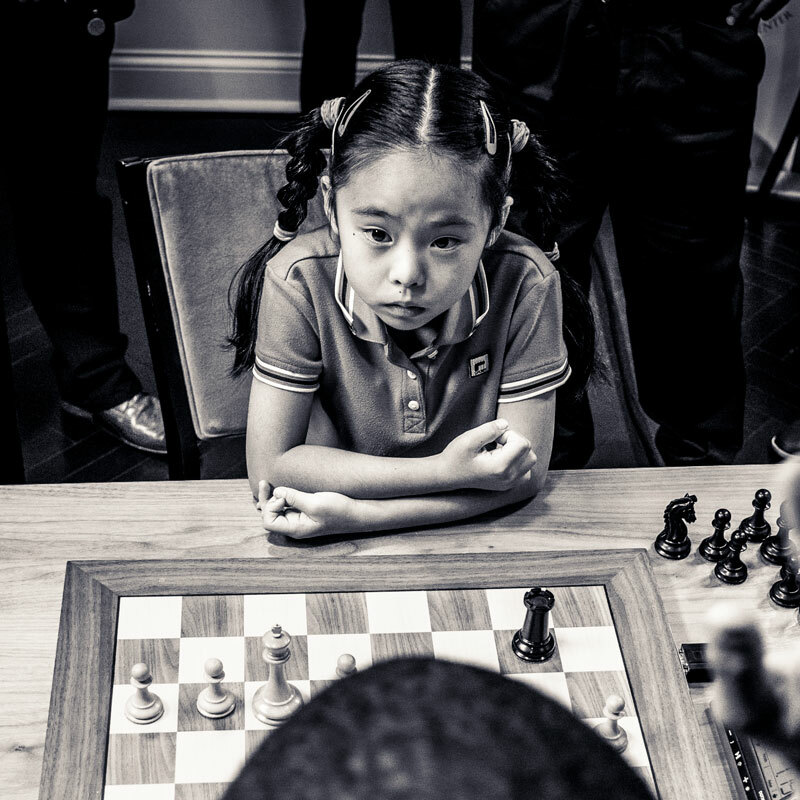 - Two new shows have opened in the World Chess Hall of Fame in St. Louis, Mo. 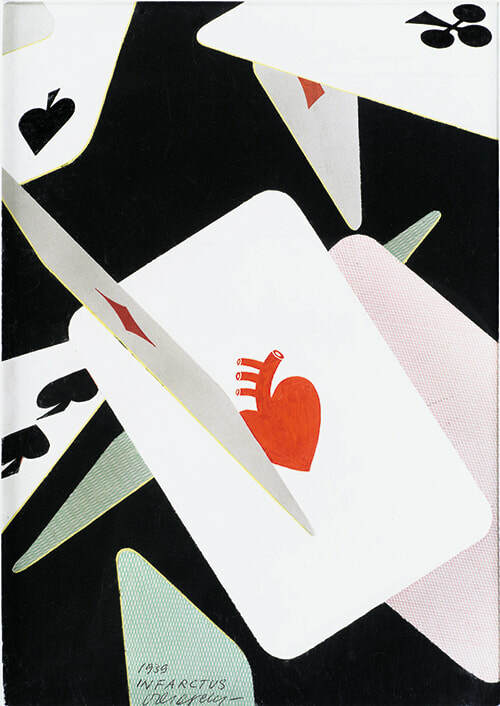 on Octobre 5 - one by one by chess fan and multimedia artist Peter Manion under the meaningful heading "Universal Turf" involving huge, coloured slabs of felt in various shapes which the visitor is encouraged to deform and manipulate - some chest game, I'll wager! Plus the stills show of photographer Harry Benson, Fischer intimate in those days of Rejkjavik and author of some of the most impressive photos of Fischer at his apogee. Both exhibits will run until 24th of March 2019, and are well worth a visit. Several other shows are still running , namely "Capturing Imagination" (chess and pop culture) till Nov. 4, "Featured Chess Sets 2018 (from the Museum collection) till Dec. 31, and "The Sinquefield Effect" ( homage to Rex Sinquefield and his impact on the US chess scene) till Feburary 24, 2019. Good work, folks! 26.4. 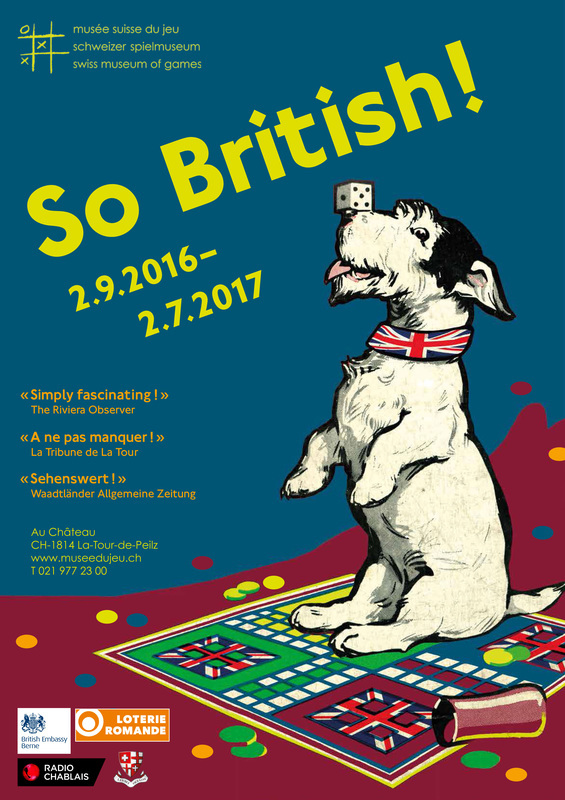 - A new show is coming up in the small, but attractive Chess Museum in Stroebeck Germany - medieval Chess and the elephants. 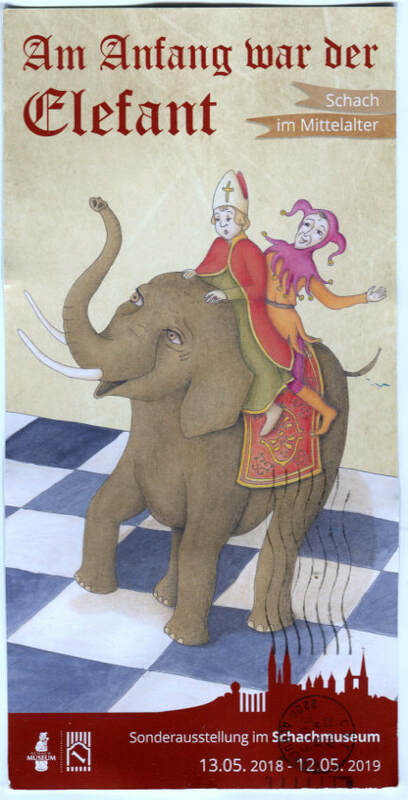 A highly interesting theme, on the changes arab chess underwent in Europe, and the solid role played by the elephant - pil in sanskrit, fil in Persian and Arabian- until its mutation into the bishop or rook. The exhibit starts on May 13th - International Museum Day - with an opend Museum day , with several events taking place, and will run till May 12 in 2019. 10.4. 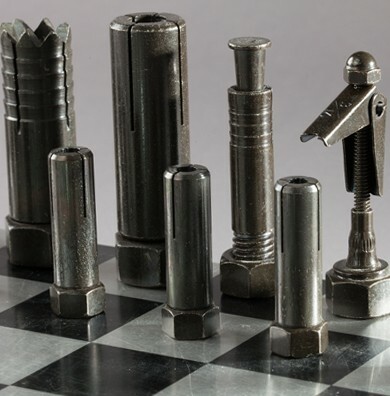 - Three new shows are set to start on April 12 at the World Chess Hall of Fame in St. Louis. 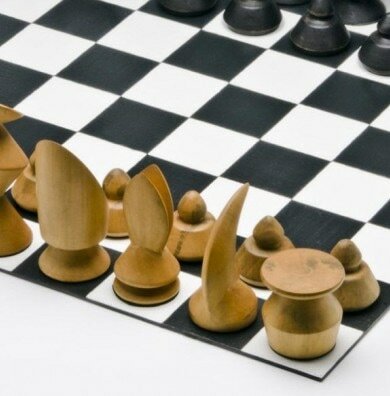 Mo., USA - the largest Chess Museum or chess-dedicated exhibition venture in the world! The shows will all run until September 16 - when a new round of exhibits will be ushered in - , the vernissage is open to all from 17.30 until 1930 h local time. Simon Purling's entry into the WCHOF is a major consagration for what started as a trendy faor playful gag in the art & crafts circles of London - mainly the colouring of standard Staunton sets by prominent artists, with some very interesting effects as a result, and a slowly thriving business with displays in Harrod's, in 5th Avenue and Ginza shops and and other luxury emporiums to follow. It now transcends Simon with the help of this artists friends has added a new twist to the somewhat saturated and monotonous scenery of standard chess - in any case. this goes well with the more classic Staunton show. And to top it off, The Sinquefield Effect is a well merited credit to the man who made it all possible - the viabilisation of the WCHOF, the Museum and Chess Club, the shows, and constant goings-on, the sponsorship to chess in schools, the wage payroll for Nakamura, Caruana, Wesley So and others, the US win at the last Chess Olympics etc... to prove the point, a few days later the US Womens Championship will start in St. Louis, and the men's competition is to follow...for the umpteenth time in a row...last hot least, "Featured Sets" - an assembly of of thematic chess sets - will run until December. For those who will not pass through St. Louis in the next months, it is well worth their while to visit the WCHOF website after this date, and enjoy the short presentation the curators usually collocate online - gives You an idea of what You are missing on site in St. Louis! Beginning of February - For those who do not regularly check the World Chess Hall of Fame on the net - there are two more exhibitions going on , one of them will end on March 25. 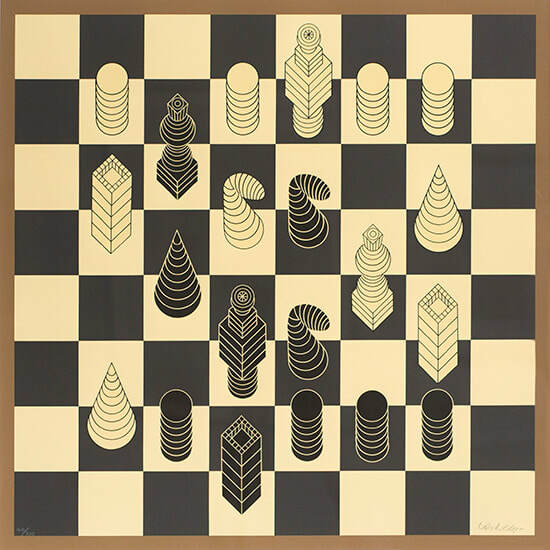 Victor Vasarely was one of the most influential artists of modern times - sometimes called the father or originator of Pop Art - and also one artist constantly inspired by chess and the ramifications of the tile-formated chess board. 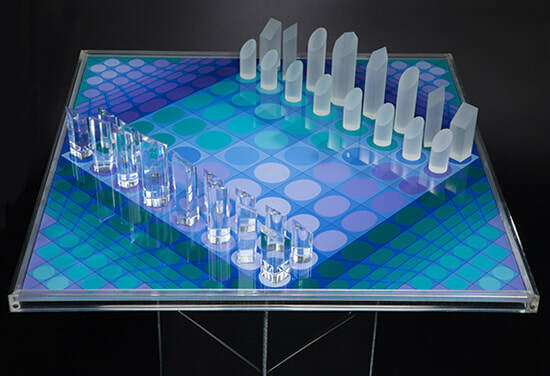 With the help of the Vasarely Museum in Pecs, Hungary, the WCHOF has mounted an irmpressive show of the masters graphics, posters, and design as "Calculated Compositions" - with the famous lucite/acrylic chess set he created as the centerpiece. For anybody in the vicinity, a show not to miss! That apart , the Museum will show favourite interesting sets from local citizens throughout the year, under the heading "Featured Sets" - this activity will go on until December, and should certainly be a rewarding show. BE reminded that the WCHOF and Museum run constant programs of animation, music, and guided tours, so it is always worth to inform oneself in advance before a visit. Nov.10 /2017 through April 1 /2018 at the WCHOF , St. Louis , Mo. 30.10. 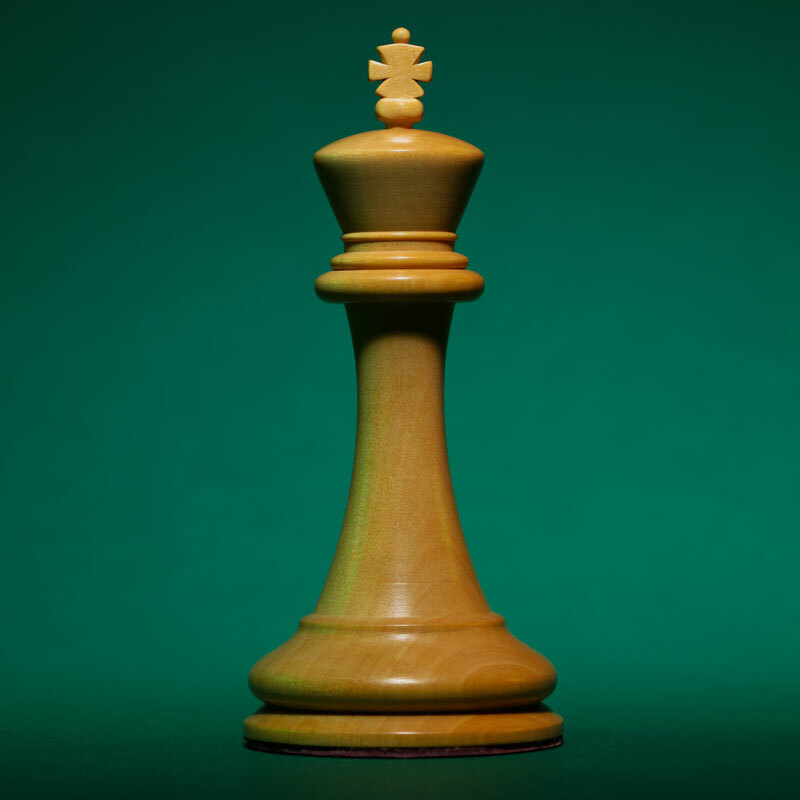 - Starting November 10, the World Chess Hall of Fame in St. Louis, Mo. will start "Global Moves" a show highlighting US prowess at the Chess Olympiads since 1928 - and of course culminating in and celebrating the Olympic Gold Medals won by the US "Dream Team" in the 2016 edition in Baku, Azerbaijan. The opening will be graced by the presence of the Gold medalists - most of them living in or close to St. Louis so that's easy! - Hikaru Nakamura, Fabiano Caruana, Wesley So, Ray Robson, Sam Shankland and captain John Donaldson. The show will provide a lot of photos, reminiscences, games on the past performance of US teams, and focus largely on the Baku victory in all its details. A little detail being - as we know - that chess champs Fabio Caruana and Wesley So were persuaded to switch Federations, acquire US citizenship, join the Sinquefield payroll, and play for the USA, thus creating an almost unbeatable lineup....this is not rare in sports, and not even in chess, the last 30 years the US team has largely been composed of recently immigrated players from the former UdSSR, and other strong chess nations. The show will be open until April 1 2017 - certainly a must to see for anybody remotely interested in chess competition - and an interesting sidestep from the more culturally and socially oriented shows so far held in the WCHOF. Another show - which the Museum has neglected to notice - currently running at the WCHOF is Pinned! - a show celebrating "the intersection of chess and fashion" . This show, both with designer chess in sight as the usage of chess motives in all kinds of fashion connections, will run on till March 25 of 2018 - check it out online before going, it is most inspiring! 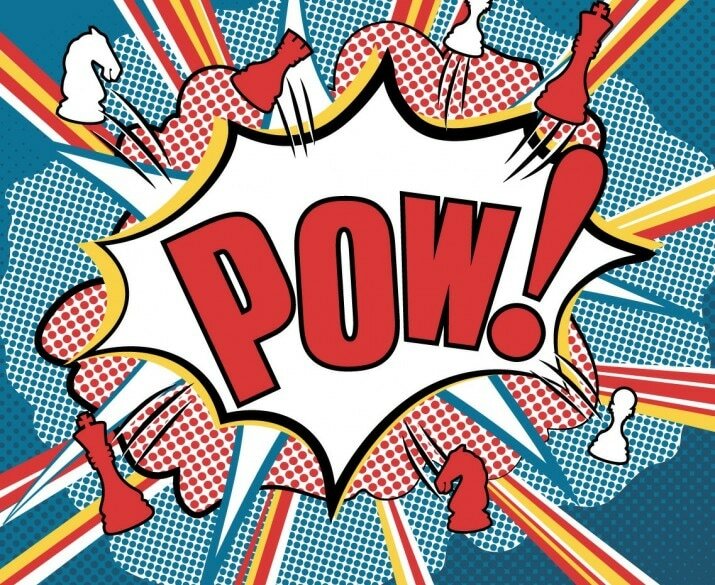 A new show has opened in the World Chess Hall of Fame in St. Louis, Missouri, featuring Comics and chess. Over 200 comic books , several chess sets and lots of other paraphernalia bring to the fore that chess th3mes have always figured in comic strips, especially the superhero type where the game serves to introduce intelligence and calculation into the action -packed stories....The show will be accessible until Sept. 17. Check on the recurrent evewnts programme going on at the WCHOF - always something happening around the Hall! Addendum 3.2.: on 15.2. at 18h30 , show curator Larry List will give a talk on the background of the exhibit, in the WCHOF. 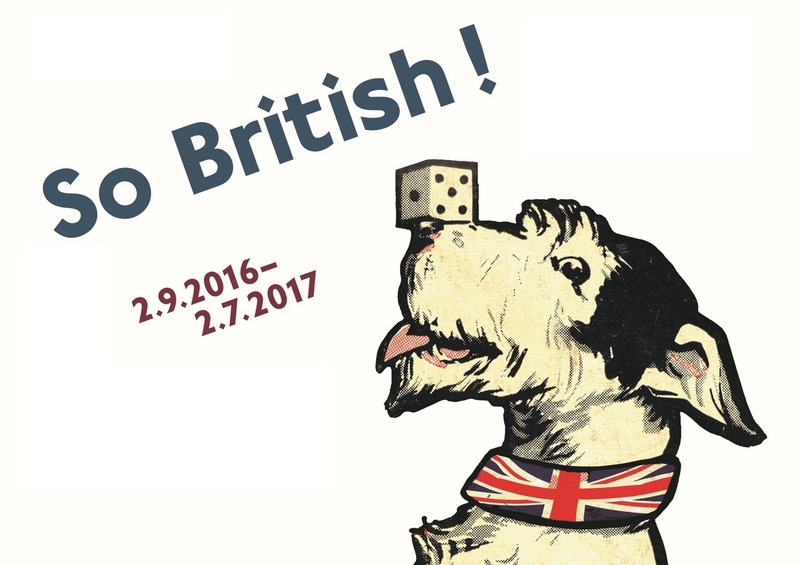 The Museum for the Eastern Erzgebirge Area in Castle Lauenstein is running a show on the "History of Dice Games" from the 26th of November 2016 until the 26th of March 2017. The motto is convincing: " God does not play dice!" (Albert Einstein) ... but most humans do! A scintillating feast for anybody interested in games and their history - in fact for anybody interested in anything! The show is mainly based on the extensive collection of dice specialist Jakob Gloger - who is showing his treasure hoard for the first time in public. The Museum is situated south of Dresden close to the main road over the german-czech border to Usti nad Labem. Chess and poetry meet at the series of events programmed by Georg Schweiger's Chess Foundation in Munich this month - an event not to be missed if You happen to be around at this time! Taking place in the B & O Hotel in the spa village of Bad Aibling close to Munich, the main course is an exhibition of photographs with a chess motive, and poetry centered around chess lasting from November 20 till December 4. On the 25th and 27th the Hotel will be hosting a tournament of Fischer Chess ( with random initial positions of the pieces) , and for a grand finale there will be a "poetry slam" on December 3, involving some of the leading young wordsmiths from Munich. A catalogue with the photos (in german language) and poems, as well as an essay on the the story of Random Chess available after the vernissage on Nov. 19 from the GHS Chess Foundation. 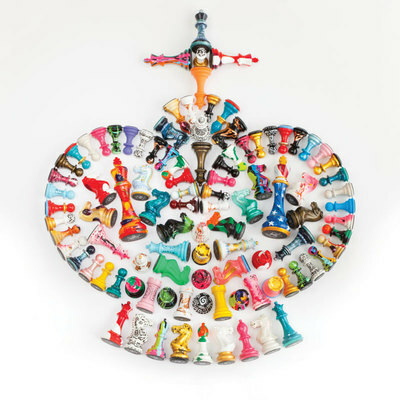 For the second time after last year's premiere, the "Checkmate" - Exhibition in the ﻿Korean Crafts and Arts Gallery﻿ in Seoul presents a series of 9 chess sets designed by modern artists - the show is organzied by Jin A Kim, and will be on show (and on sale!) from the 11th till the 17th of January. 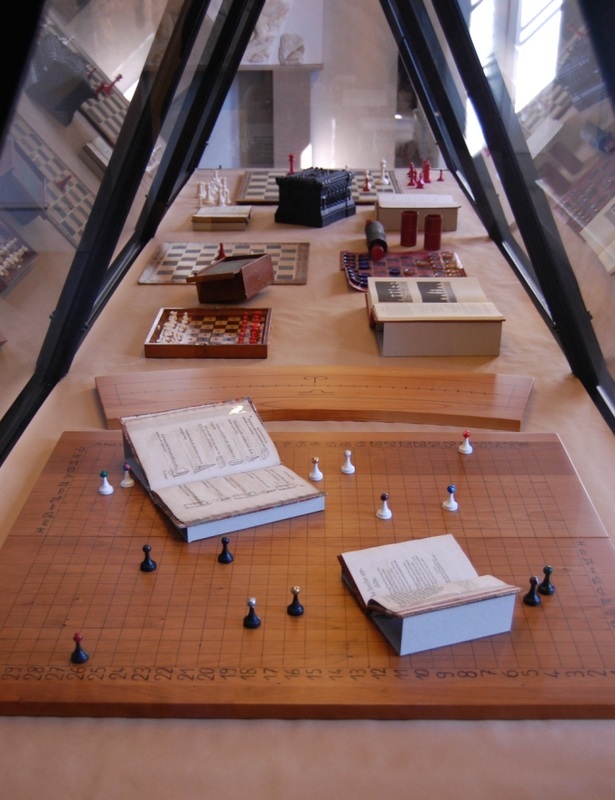 The sets shown all conform to the international form of chess - not in the Korean variation chang-ghi, which is extensively played all over Corea.